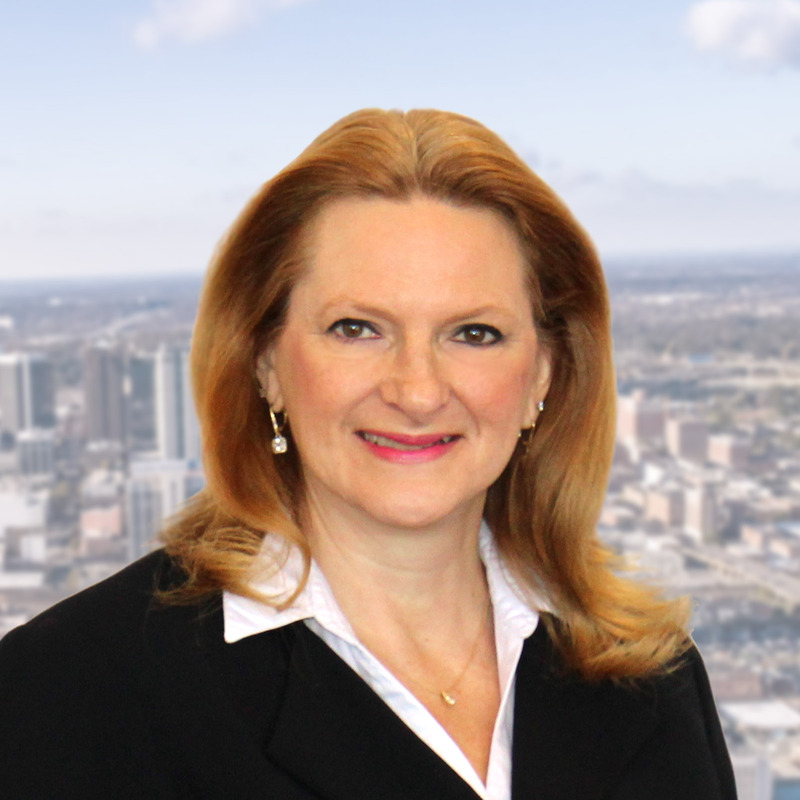 Jackie McGhee has been in the Commercial Real Estate profession for over 25 years. Mrs. McGhee has worked in all faucets of marketing and leasing commercial office and retail properties as well as land assets. Mrs. McGhee is also skilled in areas of property management, accounting and office administration. Mrs. McGhee currently serves as Property Manager as well as Executive Assistant to West Harris and Norman Tynes. Mrs. McGhee managed a portfolio of office and retail properties in excess of 350,000 square feet for Harris Tynes Realty Group, Inc. Before joining Harris Tynes Realty Group, Inc., Mrs. McGhee was Leasing and Marketing Assistant for Taylor & Mathis at Inverness Center. Before joining Taylor & Mathis, Mrs. McGhee worked with Carter & Associates on their Birmingham office and retail portfolio. Before joining Carter & Associates, Mrs. McGhee was a Residential Property Manager in Nashville Tennessee for ten years. Mrs. McGhee has been a member of Building Owners and Managers Association (BOMA) and a member of Commercial Real Estate for Women (CREW). She holds an Alabama Real Estate License. Mrs. McGhee is Past President of the local chapter of the Daughters of the Nile, a philanthropy which benefits the Shriner’s Hospital for Children across the United States. Mrs. McGhee lives in Trussville and is an active member of her community.